McLeodganj also referred as Little Lhasa or Upper Dharamshala exudes the vibrancy of a hippie land with its mix of travellers, Buddhist monks, adventure lovers and numerous cafes. 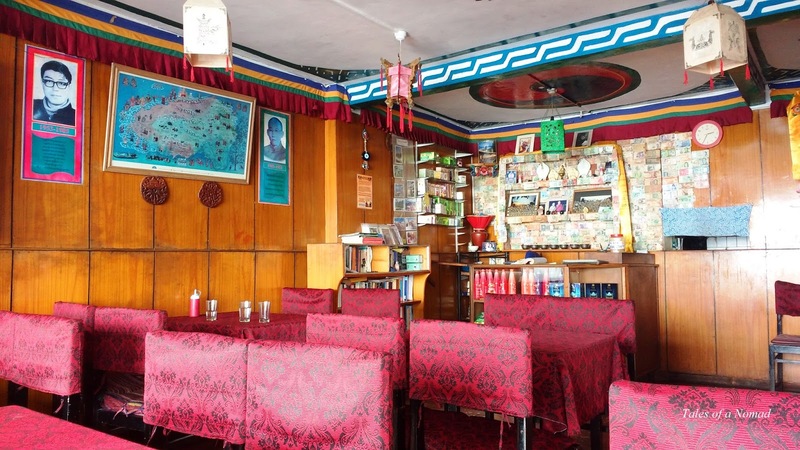 Being a popular backpacking destination, Mcleodganj has a variety of cafes and cuisines on offer. From Continental to South Indian to Tibetan, all cuisines are available across this Buddhist mountain town. Situated in the main square, The Clay Oven serves delicious fried dumplings. While the interiors of the cafe are well done and cosy, the outdoor seating area too is nice. It’s an ideal place to sip hot tea, relish cakes and see the world go by. Though there are numerous Tibetan restaurants in Mcleodganj, Tibet Kitchen is undoubtedly the best place to have authentic Tibetan cuisine. 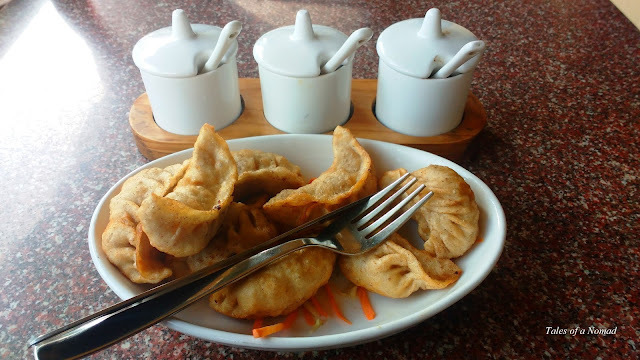 Situated near the main square, this restaurant is known for its momos, thukpas, thenthuks and other Tibetan delicacies. Namgyal Café is probably one of the best places to relish wood fried pizzas in this hill town. 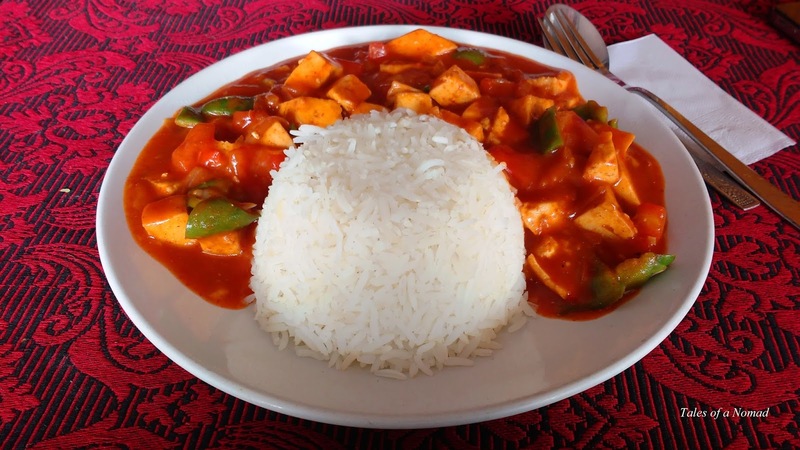 They also serve delicious tofu curry with rice, sandwiches and pastas. The colourful café is within Om Hotel on Nowrojee road and is a bit difficult to locate. Apart from delicious continental fare, this café offers a wide range of books and amazing views of the surrounding mountains. 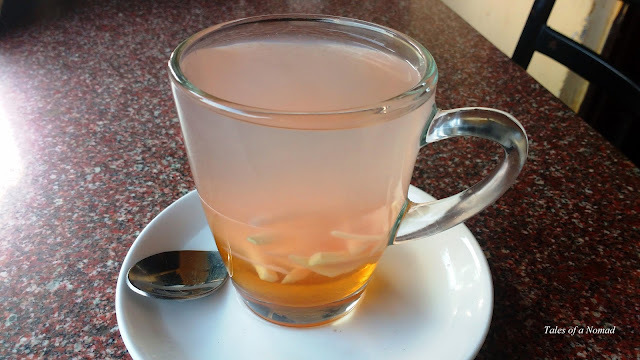 The café is tucked away from the hustle bustle of Mcleodganj on one end of Jogiwara road. Owned by a Belgian couple, the café is quite popular and is ideal for a lazy brunch. 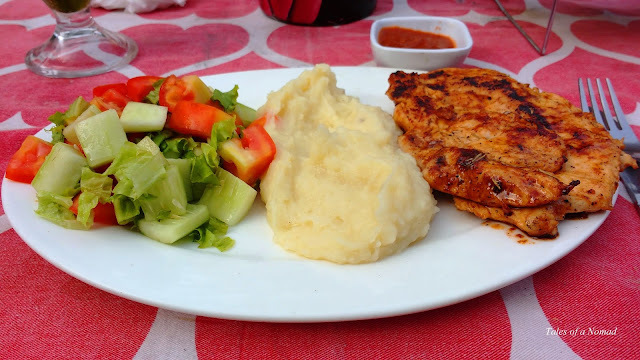 Known for their pizzas, pastas, waffles and pancakes, Jimmy’s Bakery and Café is located at the start of Dharamkot road. 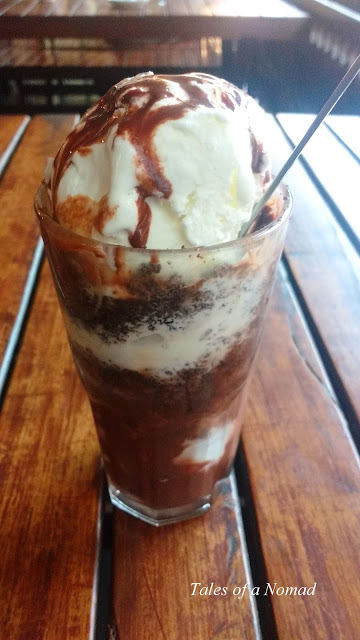 Apart from their lip smacking Italian cuisines, their brownie with ice cream sunday is absolutely delicious and quite filling. 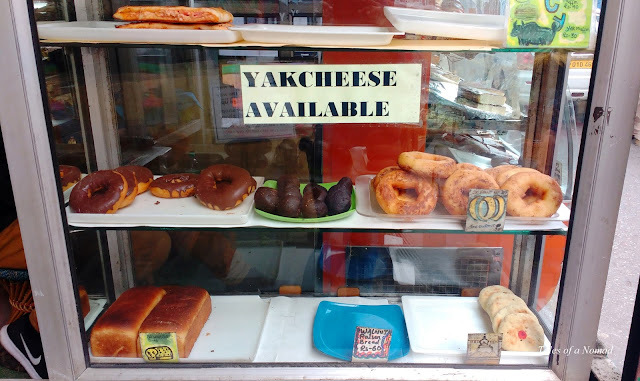 This nice little shop on Jogiwara road near the post office offers lovely desserts such as Tibetan nut bars, yak muffins, chocolate balls, rum balls and yak rolls. 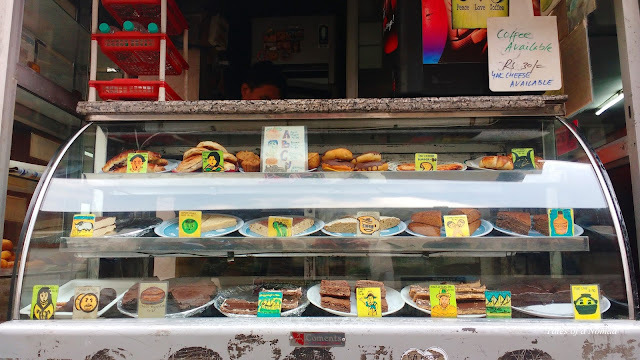 They are reasonably priced and an ideal take away place in Mcleodganj. Located along the Jogiwara road, this confectionary and coffee shop is well known for its chocolate spreads as the name suggests. The quiet place is run by a couple and has a beautiful setting which serves delicious chocolate cakes, brownies and hot chocolate, apart from some nice continental fare. 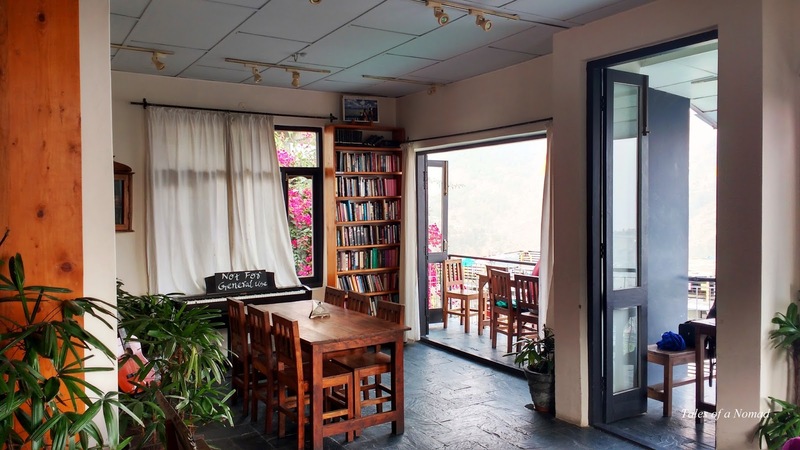 Located in Dharamkot, Morgan’s Place is a couple of kilometers from Mcleodganj and a short walk away. The place serves the most scrumptious thin crust pizzas in Dharamkot and also offers lovely views of the surrounding mountains. Their lasagnas are also well recommended. 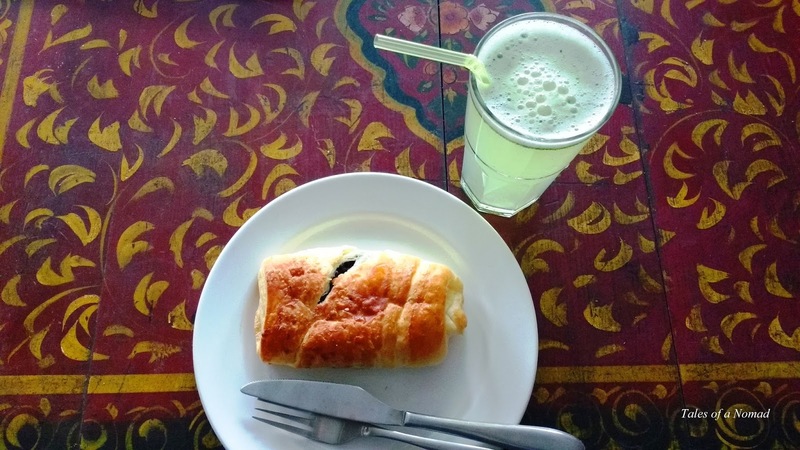 Woeser bakery, Nick’s Italian Kitchen and Crepe Pancake Hut are some of the other popular cafes in Mcleodganj. Street food is also easily available along the narrow alleyways of this town. I very much enjoyed this, thank you so much for posting it. I have made a new bucket list now!